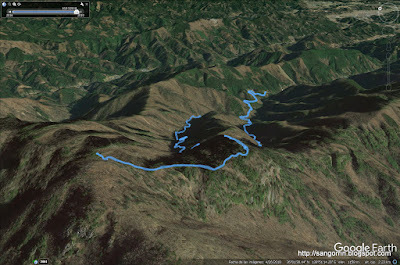 I recently climbed Ryoukamisan (両神山, yamap, yamareco, yamakei）with some friends. Ryoukamisan is a mountain located in Saitama, near the Chichibu district. It is part of the 100 famous Japanese mountains. 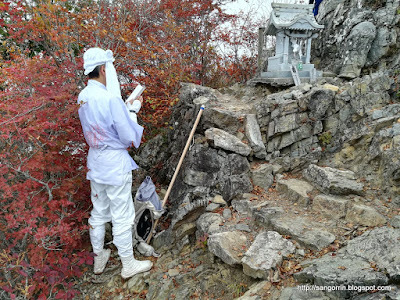 We used the the Hinataooya (日向大谷) route to get to the top of Ryoukamisan and then went back using the Nanatakizawa (七滝沢) route. 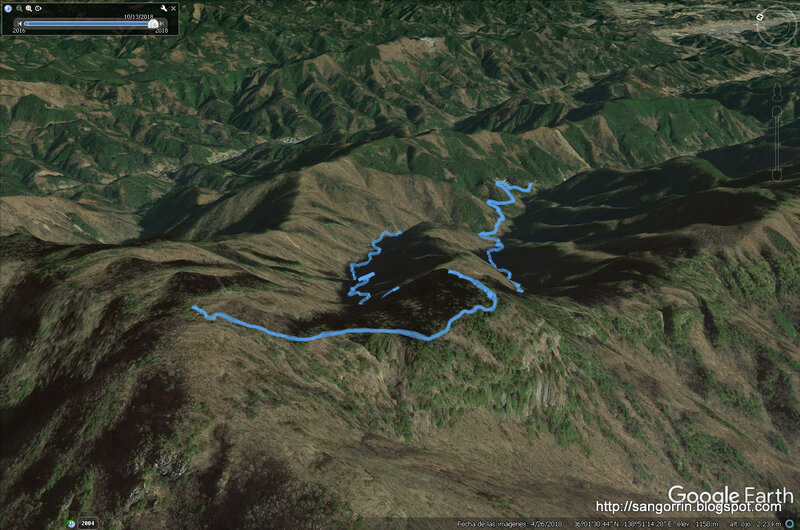 Here you can download my GPS log. You can also get information about similar trips from here, here and here. With its 1723m I would say that Ryoukamisan requires a bit of hiking experience. There are quite a few steep areas that will require you to use the chains anchored to nearby rocks. 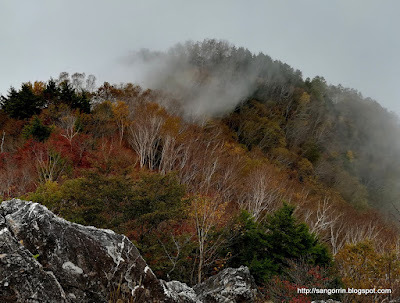 When we arrived at the top everything was cloudy. For that reason, I can't tell you if the views are good or not. 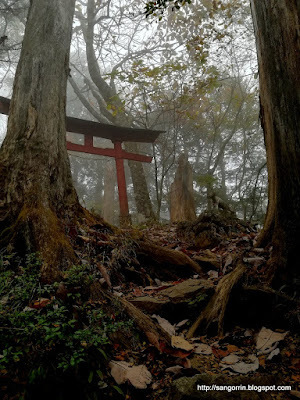 Perhaps the most interesting part of this mountain is its Shinto shrine and its relation with various Shinto deities.